Funeral services for Mrs. Hattie Corrine Clark Hunter, age 95, will be conducted on Saturday, August 18, 2018 at 1:00 PM at New Hope Baptist Church. Burial will follow in the church cemetery. Mrs. Hattie Corrine Clark Hunter, the daughter of the late Jim Graham and Janie Mae Clark, was born on January 17, 1923. She passed away peacefully on Friday, August 10, 2018 in her home. 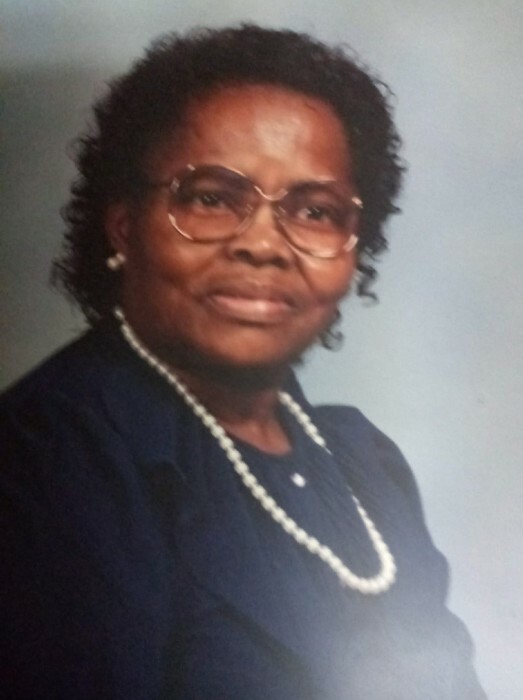 She was a member of New Hope Baptist Church in Whitmire, South Carolina where she served on the usher board and she was also a member of Ladies Aid Society #92. For over 50 years, Mrs. Hunter was a domestic worker for the Lindsey Family of Newberry, South Carolina. She retired in 2010. Mrs. Hunter was married to the late Daniel Hunter. She was preceded in death by her siblings, President Roosevlt "Buddy" Clark, James Clark, Ida Mae Clark Hunter, Thelma Clark Holliday, Vinnie Mae Clark Salters and Sarah Clark Pratt, and a grandson, James Hilliard Wyatt, III. She leaves to cherish her fond memories, a daughter, Mary Ruth Hunter Wyatt of the home; two grandsons, James H. (Ann) Wyatt, Jr. and Terrence (Tammy) Wyatt both of Simpsonville, South Carolina, one great-granddaughter, Madison Wyatt of Simpsonville, South Carolina; one great-great granddaughter Kaniya of Newberry, South Carolina; one sister, Bessie Clark Godfrey of Hampton, Virginia; one brother-in-law, Munson Hunter, Sr. of Laurens, South Carolina, and a host of other relatives and friends.